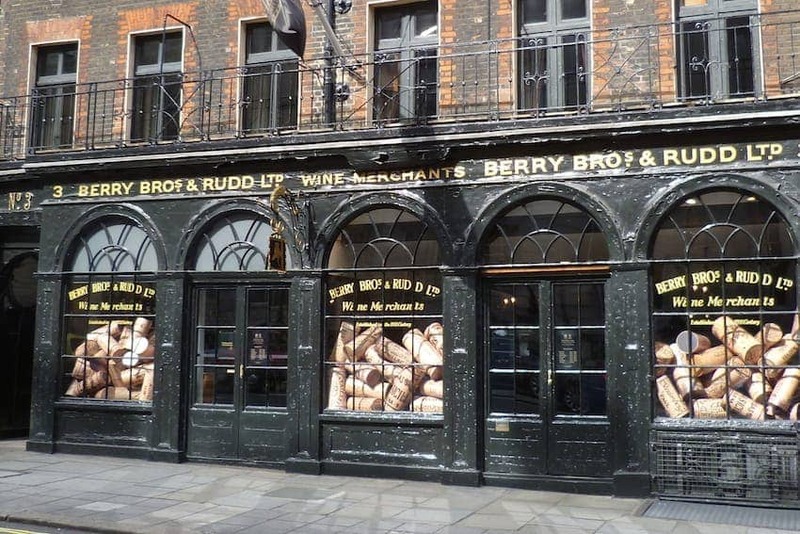 Britain's oldest wine and spirit merchant was established on St James's Street, London in 1698. The shop at the historic cellars and townhouse has changed little since then! Still a supplier to the royal family as they have been since the reign of King George III, the family-run business has created new whiskies and modernised their distribution methods for today's consumer.